Thunder cannot make a deaf person hear. But I’m tone deaf – window-shattering tone deaf. I can’t sing for the life of me. I can’t sing or dance, so no remake of ‘Grease’ for me! 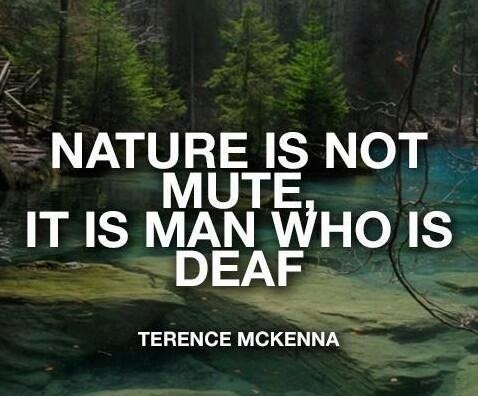 Nature is not mute, it is man who is deaf. There are so many people, deaf or otherwise abled, who are so talented but overlooked or not given a chance to even get their foot in the door. I am going slightly deaf in my right ear. It’s tinnitus… something like that. I’m not a deaf musician. I’m a musician who happens to be deaf. A deaf auditor makes a crazy answerer. I have terrible hearing trouble. I have unwittingly helped to invent and refine a type of music that makes its principal proponents deaf.